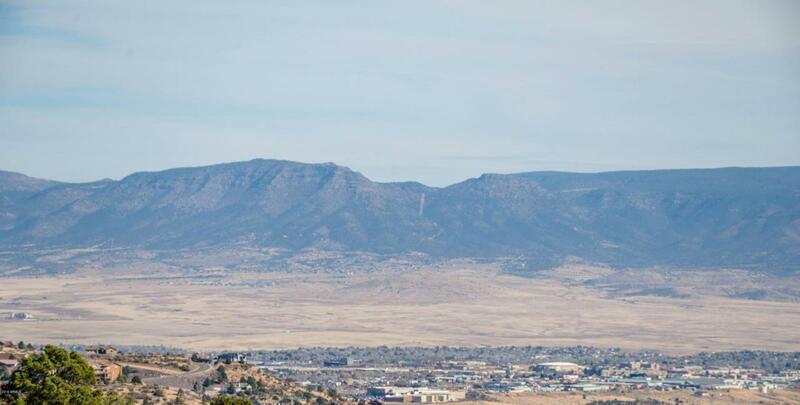 Premium lot in the Ranch at Prescott! Relax and enjoy the expansive mountain views high above the hustle and bustle of city life. Large treed lot is perfect to build your dream home to escape from your cares! This almost 1-acre parcel has space for a house, workshop, and more! Utilities nearby and a driveway ready for your new build! An excellent build-able lot to make your dream home a reality! Just minutes from shopping and restaurants. Come view this lot before it's gone!